When someone asks me to describe my style, I really have to think twice about it. I don’t have one particular style. It really depends on my mood and inspiration of that day. This outfit is a look that I would wear to fashion week: classic pieces but printed to grab attention. 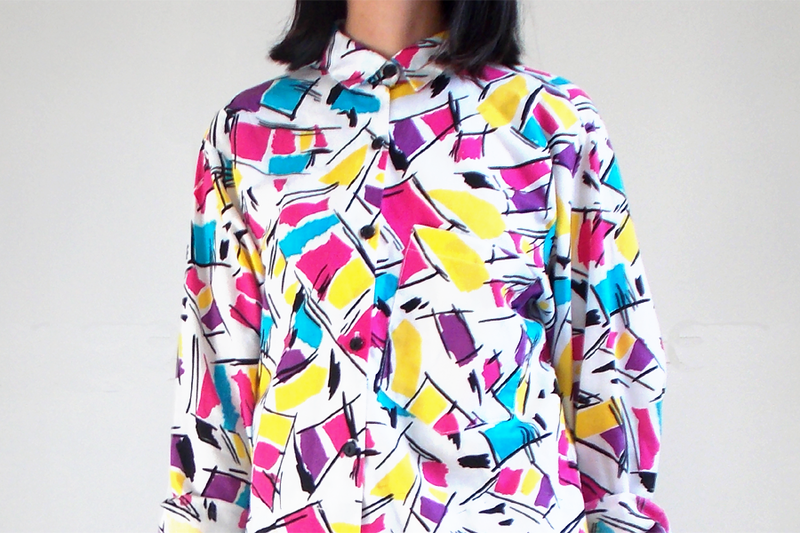 The blouse was a fantastic found at Jutka & Riska. My eyes spotted that print from way across the room. It was actually way too long, but there is nothing that a sewing machine cannot fix so I altered that statement piece to match my short height. 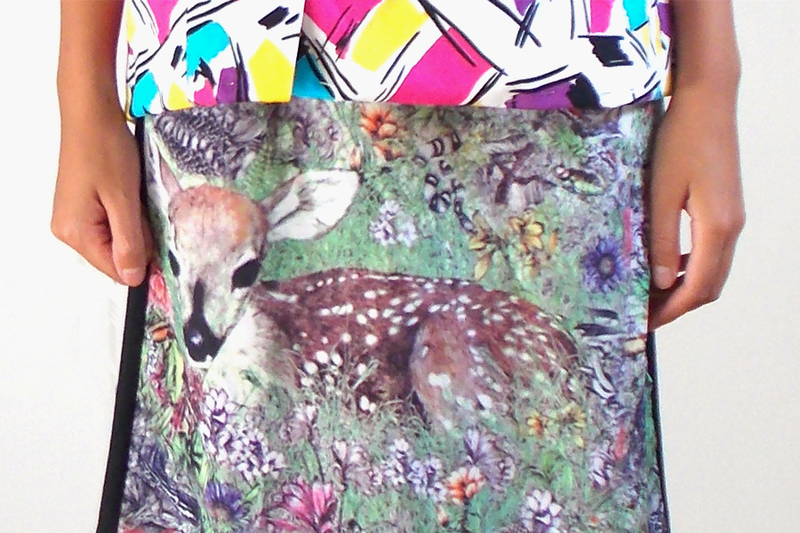 I topped the blouse over a bambi dress that I wore in my Snow White’s Critters outfits. I also sewed it to make it fit like a pencil skirt. I am not really a handbag girl. If I have to choose, it is rucksacks all the way! 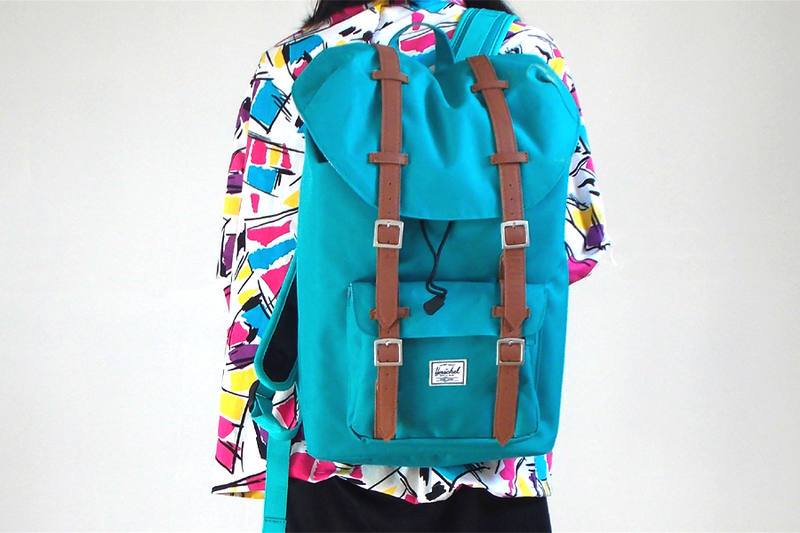 The bag is from Herschel which I bought at Urban Outfitters at a discounted price. It is perfect to store my laptop, camera and extra unnecessary junk I always have lingering around. Previous Post Previous post: Intermezzo! Love the shirt and the backpack!! Cool! This is freaking cool! I still want that beanie so very bad! Wáuw, wat en geweldige blouse! LOVE the shoes and the shirt. So so hot! Rewelacyjny blog, jak i równiez stylizacje. Leuke lay out! En die rok is echt de max! I really in love about your skirt!!! wow that shirt is so cool! print is crazy!